People love red wine. In almost every corner of the world this incredible elixir is served with meals, used to celebrate, or is simply sipped as way to relax after a long day. However, many people are not aware of the various types of red wines, the regions where they are produced, or the many subtle differences between the varieties. While all red wines are produced from red or black grapes, the similarities effectively end there. The soil where they’re grown, the weather, and the final treatment of the grapes all determine the resulting type of wine. However, a little knowledge can go a long way when it comes to selecting your next bottle of delicious red wine. Perhaps the most popular type of red wine, cabernet sauvignon are some of the easiest grapes to grow. Originally produced in the Bordeaux region of France, this grape now grows in areas all over the world. Chile, South Africa, Italy and the United States are all top producers of cabernet sauvignon. Cabernet sauvignon has a dry taste due to its high tannin content and is typically combined with merlot grapes to create a fruitier final product that is lighter on the palate. As an extremely versatile wine, cabernet sauvignon is a necessary addition to any home wine collection. Merlot is one of those wines that people seem to either love or hate. At one time it was an extremely popular wine, but in the 1980s, vintners overproduced the merlot grape, reducing the overall quality. Today merlot is a very different wine and its popularity is steadily increasing. It has a softer taste when compared to its cabernet sauvignon cousin, but it’s relatively full-bodied. Merlot’s flavor is described as fruity with notes of plum and blackcurrant. Merlot grapes grow best in dry, sunny regions of France, Italy, the United States and Argentina. Pinot noir grapes are among the most finicky of the species, and they prefer very specific growing conditions. Sunny days, cool nights and fog coax the grapes along, and they thrive in areas like New Zealand, Italy, Australia and Côte d’Or region of France where they are considered to be the most famous grape. Pinot noir is a light yet complex wine; it is rich in fruit flavors, and it contains a higher alcohol content than some of the other varieties. It pairs well with most foods and is a great wine to present to someone inexperienced with fuller, richer varieties of red wine. Malbec is a grape variety originally developed in France, where it had a less-than-stellar history. However, the malbec grape went on to become Argentina’s premier variety, and it single-handedly revolutionized the wine production in that country. Malbec is similar to merlot or cabernet sauvignon, but offers a rich, dry and fruit-laced flavor that is described as rustic, earthy, and accessible. It pairs well with grilled meats, spicy dishes, and pizza. Syrah is the grape that is responsible for the famous Rhone wines of France. Known as shiraz in Australia and by other names in other parts of the world it is a ubiquitous grape that can present a variety of flavors and aromas dependent on its growing region. Syrah is exceptionally versatile and pairs well with a wide range of foods. It is most always noted for its spicy flavor and high tannin content. In the end you’ll find that red wine need not be daunting. As an exceptionally flexible and drinker-friendly wine, the different varieties of red each offer differing best qualities to the consumer. Dry, rich, fruity, or tart, each one is special and can create a lasting impression on the drinker. 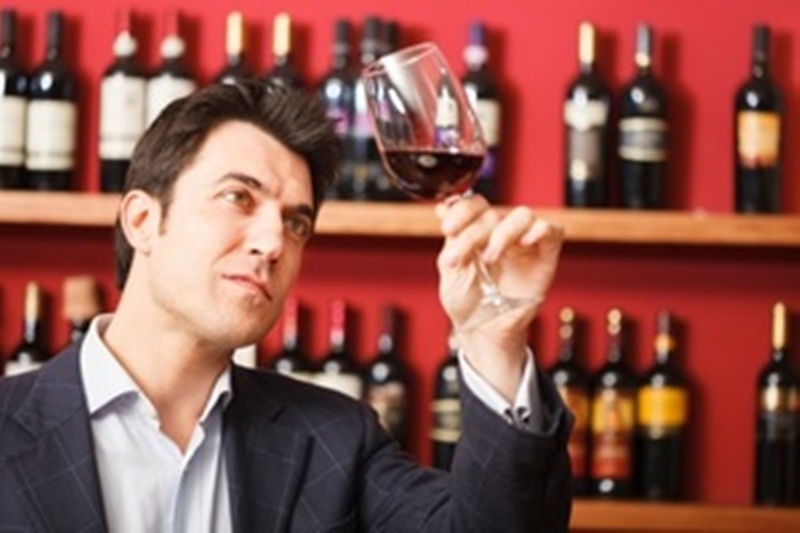 Whether you’re purchasing a wine to serve with a special dinner or simply looking to explore different flavors, knowledge of red wine basics can make a big difference in your selection. Learn more about the many types of wines, attend wine tastings, try different brands, and decide what works best for you.